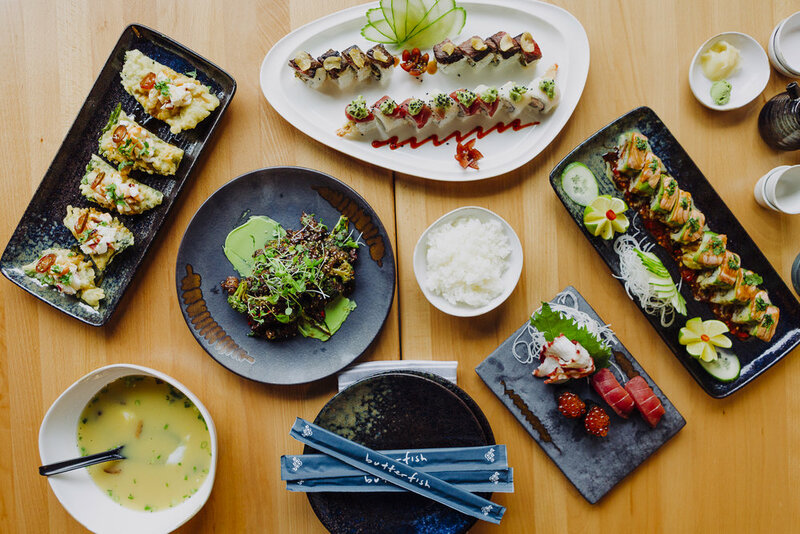 Butterfish is an Asian restaurant serving Sushi, Asian Small Plates and a full bar program. 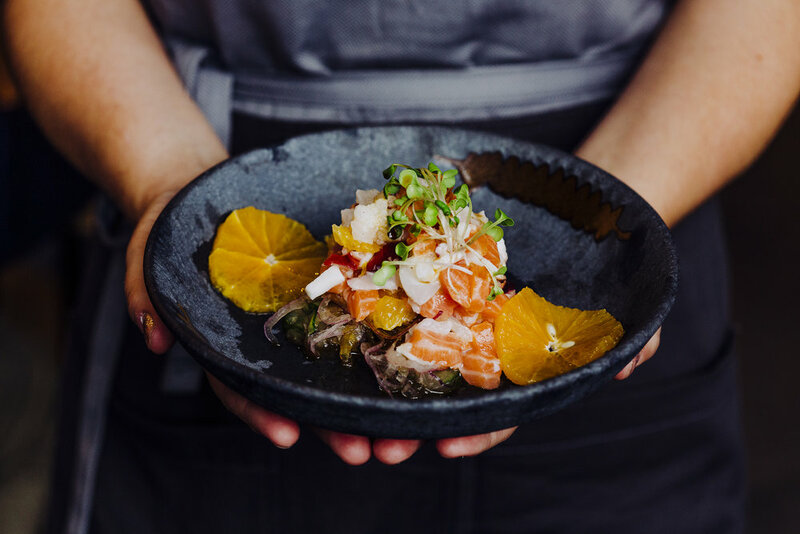 The menus offer traditional maki rolls, sashimi, nigiri and some specialty sushi, as well as, traditional Asian small plates utilizing local farmers for fruits, vegetables and proteins. The beverage program offers local tea, local coffee, wines by the glass/bottle, tap wines by the glass/bottle, Asian inspired cocktails, bottled/draft beer, sake and a full back bar selection.